When children are asked the question, “What do you want to be when you grow up?,” you’re not likely to hear that they want to find a soul-crushingly boring and monotonous job that has them counting the minutes until 5 o’clock. Instead, what you’re likely to hear is something along the lines of: “I’d like to be a ball player, a police officer, a firefighter, or the President of the United States of America.” Kids really have the right idea, don’t they? What we want is excitement, challenges to overcome, a chance to get the blood pumping, and a way to make a difference in our world. Is this how it often ends up, though? Not most of the time. Many of us end up in these dreaded boredom-inducing occupations seemingly calculated to bring on a peaceful and serene 4th stage sleep cycle. And despite the allure and pulse-pounding tradition of law enforcement gigs — and much criminal justice-related work, in general — even the field of criminal justice isn’t immune to a snooze-inducing career here and there. But we have a solution: we’ve highlighted some of the criminal justice field’s most mundane jobs and found a few substitutes that might appeal better to your thrill-seeker side. For those looking to spice up their work lives, this would safely not be your top choice. 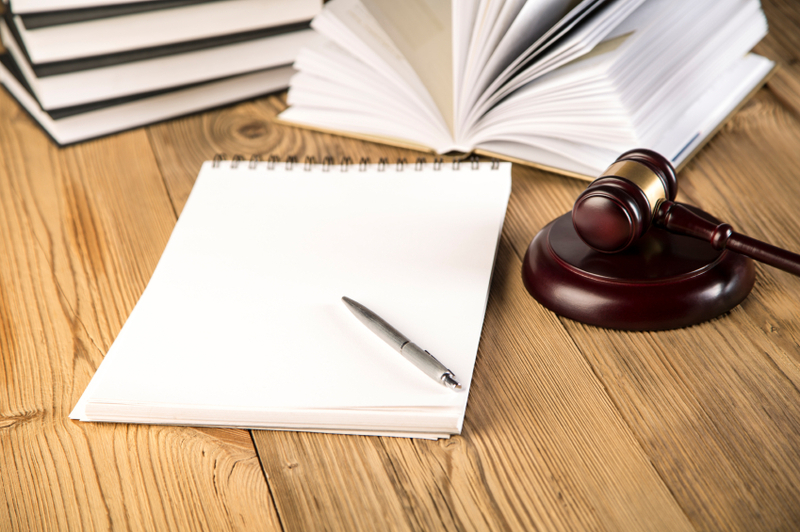 Obviously, court reporting — the act of transcribing the events of a trial or public speaking event in order to keep a written record of the proceedings — is a very important duty. But, for those who like a little variety in their lives, the life of a court reporter might not be for you. You may be sitting in the same position for extended periods of time (hours and hours) as the defense or prosecutor call their witnesses. And these court proceedings aren’t exactly how they make them out in the movies. They are more usually monotonous, dry, lengthy back-and-forth exchanges in which you have to pay attention to every single word uttered to get your transcription just right. You may actually crave a desk job after a few weeks of this. There have been workers who have suffered from back, neck, wrist, or eye problems, as well as from other repetitive motion injuries including carpal tunnel syndrome. And there can be significant stress involved as you work quickly and accurately to transcribe fast-moving events for hours at a time. Security guards are responsible for protecting property against crime, fire, theft, terrorism, and illegal activity. They do an important job and serve to protect business interests as well as the populace. But, if you are a guard who spends a great deal of time monitoring surveillance feeds or walking the same section of real estate nightly, it can be a lonely and boring job leaving you with little to accomplish during most shifts. Examples of workers who may take part in repetitive, often tedious daily tasks include security guards, transportation security screeners (Transportation Security Administration (TSA) officers, for instance), or gaming surveillance officers (those who watch for cheating or theft in casino surveillance rooms). Ready for a couple of choices to help you break the mold and get a career that doesn’t stagnate after the first week? These jobs offer excitement, daily challenges, and a good variety of work. Those looking for variety, excitement, a daily dose of stress, and the opportunity to make a difference in the community should look no further than being a police officer or detective. The most competitive candidates will possess a college degree and then go through a department’s training academy (plus on-the-job training as well). You’ll need to be a U.S. citizen, at least 21 years of age, and meet a variety of stringent personal and physical requirements in order to make the grade. Those with the necessary skill sets may be promoted to the detective grade after a few years building a reputation as a police officer. You’ll deal with demanding – and many times dangerous – situations on a repeated basis. Work hours may vary; situations faced will test you; yet, the opportunity to make a positive impact on the community is what sets it apart. Detectives will have a chance to put their knowledge to work in order to solve crimes and, many times, speak for those who cannot speak for themselves. A police, fire, or ambulance dispatcher, also known as a 911-operator, takes both emergency and non-emergency calls in an attempt to ascertain the caller’s situation and send the proper authorities for the job. The work can be stressful, pressure-filled, and fast-paced; it involves long hours and very troubling situations. But it’s an ideal position for those who can stay calm in the face of great pressure and want to help those in need (and save lives!). Ultimately, your career represents your future. Do you want a boring one, or an exciting one? If you’re not satisfied with repetitive tasks and a steadfast daily routine, consider an action packed career in criminal justice. Find the type of work which rewards those with steady hands and ice water in their veins. You’ll be happy you did.